EarthKind®‘s Stay Away® Pest Repellent line is listed as one of five products that My Life On & Off The Guest List is excited about this summer. Check it out! Staying on the topic of summer, it’s not just the UV rays you’ve got to protect yourself from. The summer tends to bring in a lot of creepy crawlers, right into your home. While you think you can only get rid of them with poisonous repellents, there is another, safer way to repel pests from your home. 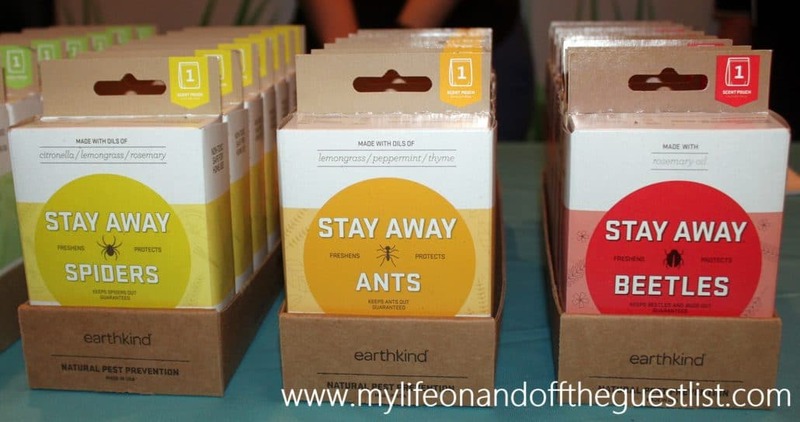 EarthKind®'s Stay Away® Pest Repellent line is listed as one of five products that My Life On & Off The Guest List is excited about this summer. Check it out! Staying on the topic of summer, it’s not just the UV rays you’ve got to protect yourself from. The summer tends to bring in a lot of creepy crawlers, right into your home. While you think you can only get rid of them with poisonous repellents, there is another, safer way to repel pests from your home. 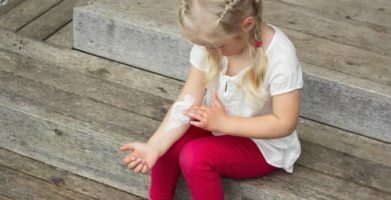 string(91) "Stay Away® Pest Repellents on List of Products to Get Excited About This Summer"
string(250) "Staying on the topic of summer, it’s not just the UV rays you’ve got to protect yourself from. The summer tends to bring in a lot of creepy crawlers, right into your home. While you think you can only get rid of them with poisonous repellents,..."